Ultralight backpacking equipment is mostly born in the inventive minds of passionate outdoor enthusiasts who develop gear for their special needs, at home in their garages. Thus: Garage Grown Gear. 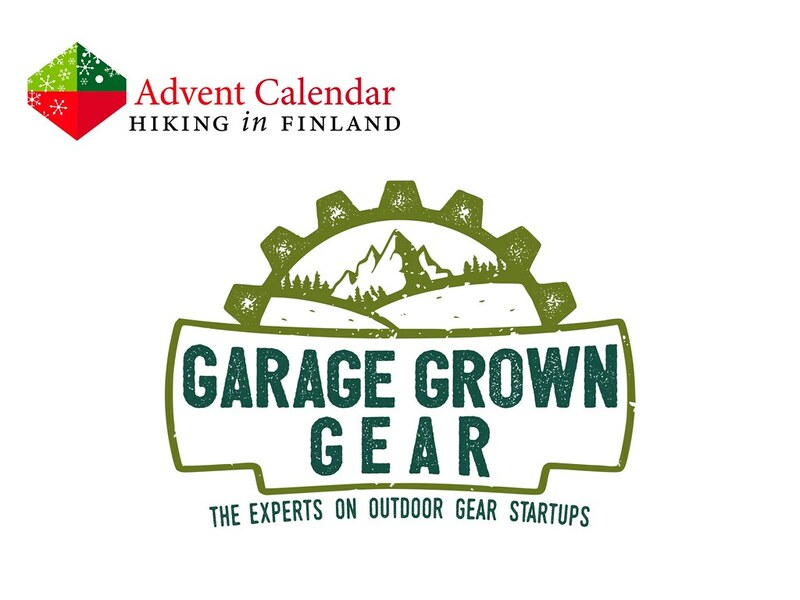 Garage Grown Gear are experts on ultralight cottage gear and home to over three dozen exciting brands, from the super-ultralight Canyon Flatwater Lightweight Packraft by Supai Adventure Gear to the 4-Season Hand-Branded Leather Gloves by Give’r. 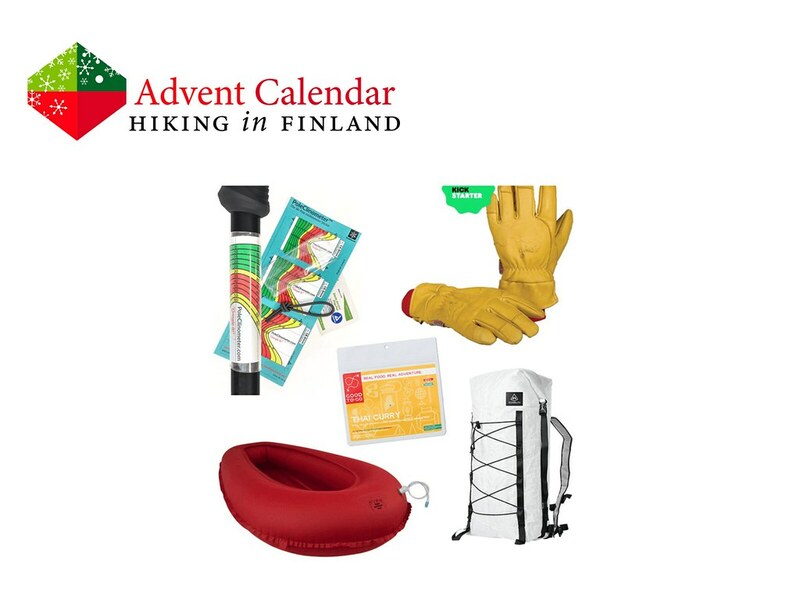 There’s also tasty food and useful climbing gear to be found, so finding something for the ultralight outdoor enthusiast in your life isn’t difficult! Disclaimer: Read The Tips & Rules. The prize, a discount code to Garage Grown Gear for $125 (US dollars), is sent from Garage Grown Gear in the USA. When you order something possible import duty fees need to be paid by the winner.